Pipo is a company that first produced the electronic products like the MP3/MP4 Player and other products that was very popular at home and abroad. Since in 2012, it began to search and develop the tablet that have got a great result with the help of the popular models such as the Pipo X8 Pro and the Pipo X9s. Except the machines mentioned above, the model of the Pipo X12 is also with a great selling result. However, for it is too popular that the supply is shortage and many fans have waited for a long time like the popular one of the Pipo W1 Pro. Today, I bring an exciting news for you that we got the news from the factory that the X12 will be available again within next week after preparing for a period of time. 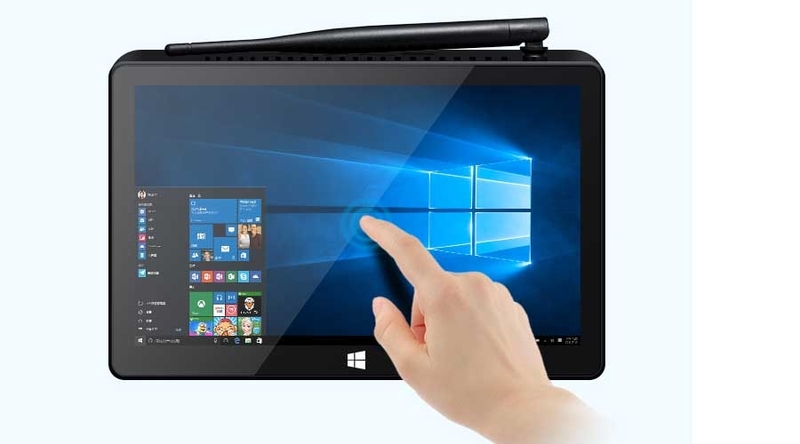 The fans who are waiting for it or considering to buy a tablet can grasp this time to purchase one at here: https://www.pipo-store.com/pipo-x12-10-8-inch-mini-pc-tv-box.html. At last, let us to see the configuration of the X12 together: It is equipped with Intel Cherry Trail Z8350 Quad Core CPU and Intel HD Graphics Gen 8 GPU, built-in 4G RAM + 64G ROM with 10.8 inch 1920*1280 pixels Full HD screen, and based on genuine Windows 10 OS, promising quite a fast operation speed that the performance will be excellent with the functions of WIFI, Bluetooth, HDMI and Google Play installed. Besides, it also built in colling fan, rs-232 port, and support handwriting digital pen, 10000mAh battery, etc; all available making it the most valuable choice to buy PiPO X12.